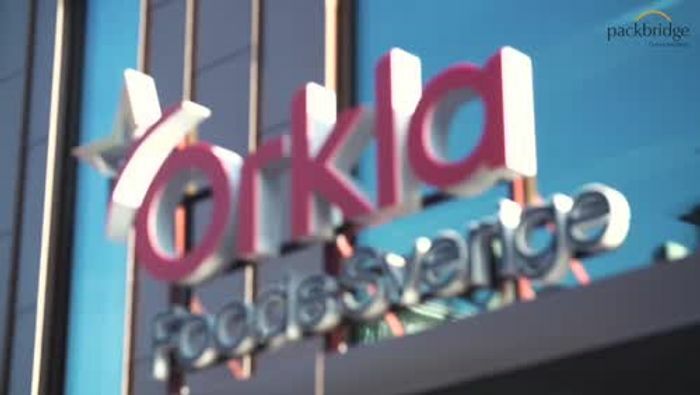 Join us once again at Orkla Foods in Malmö to learn from various actors in the packaging value chain about their view on how consumer trends may impact the industry during 2018 and onwards. Packaging is part of almost every consumer goods from food to electronics, and it plays an even greater role as consumer awareness and demands increases. Health and wellness are areas that consumers are increasingly interested in that that affects the information demands as well as content and materials for sustainability. This event is aiming to see the trends that affect the packaging industry from the consumers changing behaviours and demands. Our aim is to create events and activities that puts you and your needs in the centre. You, as a participant to our events or if you are creating activities together with us.